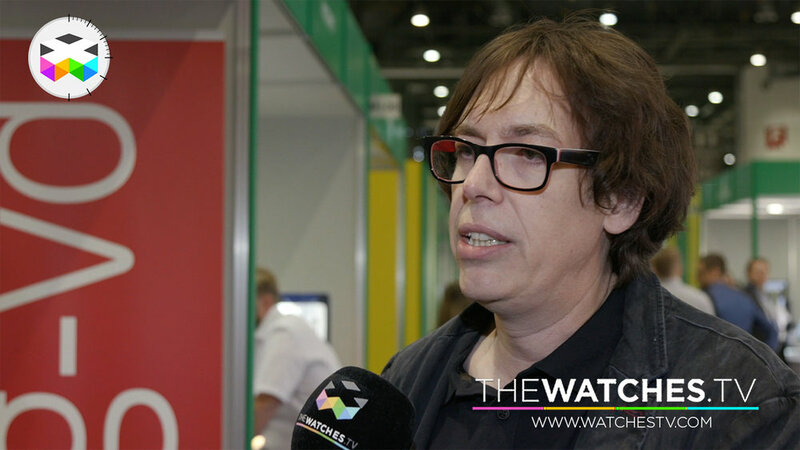 Will we ever be able to print out a watch by ourselves? Sounds appealing, but the technology is not totally there yet despite some serious recent developments. During the last EPHJ show we attended a conference that focused on what is called additive manufacturing and met with some very serious experts on the matter. 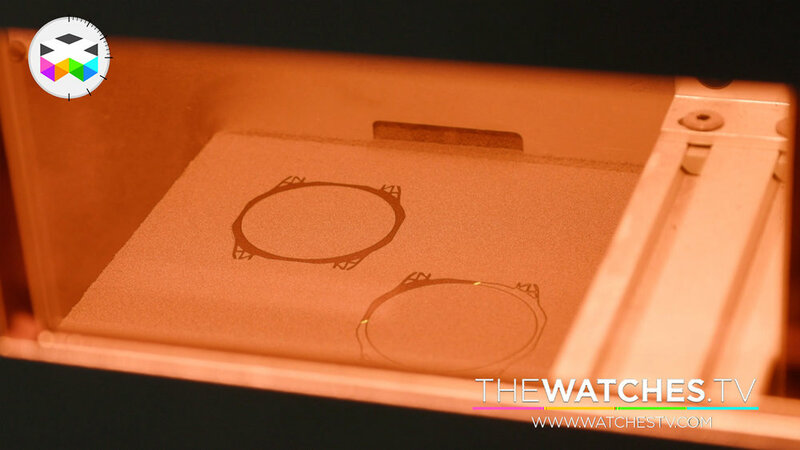 So yes, the technology has made some important developments over the last few years, but it will only be with materials and especially finer powders that we will see 3D printing coming a possible reality in watchmaking. This will enable to "manufacture" smaller parts required in watch movements, but the overall quality of these parts when it comes to finishing remains an issue not compatible with high-end watchmaking. Probably the most interesting aspect of these technologies is the total reshuffle of the manufacturing process, from design to actually making these components, since it requires a holistic approach and you have to think at the entire picture compared to a more divided process as we know it today. 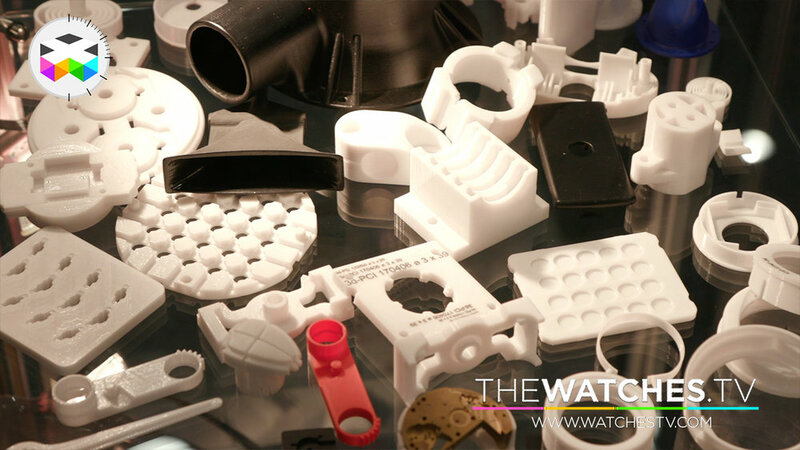 For prototyping purposes, 3D printing is already used, but time will tell us if these new technologies will make their way in watchmaking with totally new materials used.